“Kemono Friends” (けものフレンズ) began in Japan in 2015 as a mobile game. A manga was serialized in “Monthly Shōnen Ace” (one of Japan’s “telephone book”-sized comics magazines) from May 2015 to March 2017, and a 12-episode anime TV series was broadcast from January 10 to March 28, 2017 on Wednesdays. 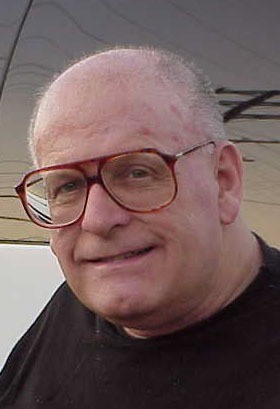 Sequels are currently in production. 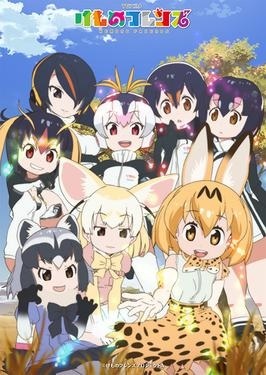 The plot is that Japari Park is a huge island zoo of real, extinct, and mythological animals. A mysterious substance, Sandstar, turns all the young female animals into “Friends”, Japanese cute girls about 10 to 12 years old with furry ears and tails. Kaban is a girl who wakes up in Japari Park with no memory of who she is or how she got there. Her first friend is Serval, a girl with serval ears & tail, who names her Kaban (bag) because of her backpack. Other characters they meet include Raccoon, Fennec, Alpaca, Crested Ibis, Jaguar, Beaver, Prairie Dog, Moose, Gray Wolf, and others. Lucky Beast, a mysterious robot rabbit, seems to be in charge. Kaban is helped by Serval and Fennec through the Park to learn who she really is. Everyone expects “Kemono Friends” (in English, “Animal Friends”) to come to American TV and DVD soon. But for now, if you like Japanese animal girls (ears and tails only) of more species than just cats, dogs, and bunnies, then you can watch “Kemono Friends” on Steam's gaming service, or Crunchy Roll. Can’t think of a better title than that, so why try? 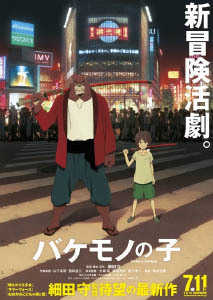 Several places on the Net (including Flayrah) have already made note recently of The Boy and the Beast. 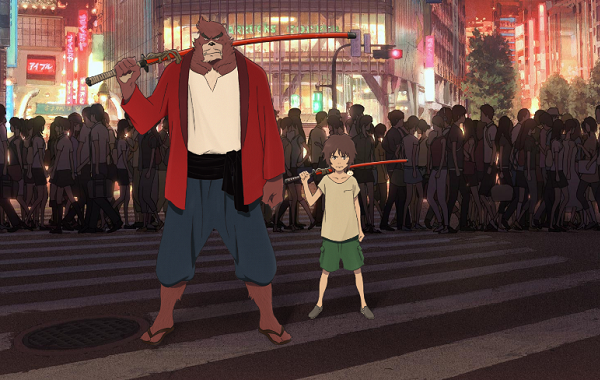 It’s the latest anime feature from Hosoda Mamoru, the man who brought us Summer Wars and The Wolf Children. 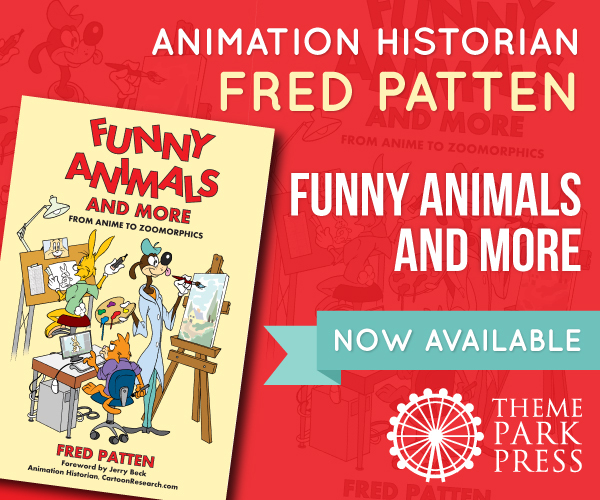 As you can tell from those works, the man has an interest in anthropomorphic characters — and this new one just may be his most furry feature yet! The Boy and the Beast “… tells the story of a lonely young boy who strays into a parallel world inhabited by supernatural creatures, where a bear-like beastman becomes his companion and mentor.” It’s set to premier in Japan this July. No word yet on any planned release in North America, but most of director Mamoru’s works have made it over here eventually. Check out the article over at Twitch Film — it includes a trailer with subtitles. 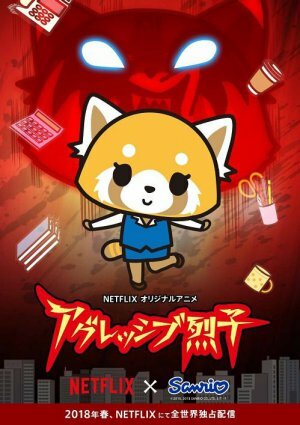 Sentai Filmworks have released Gingitsune: Messenger Fox of the God — Complete Collection, bringing together all 12 episodes of the anime TV series based on the original manga by Sayori Ochiai. 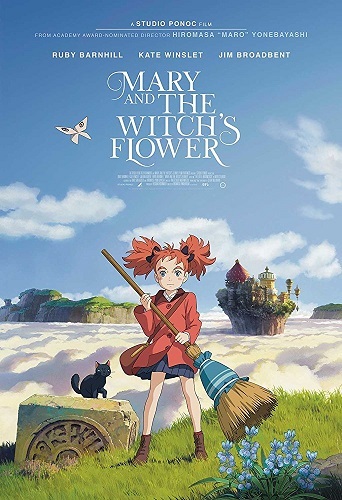 Here’s part of the review by Charles Solomon over at Animation Scoop: “For 15 generations, Makoto Saeki’s family has maintained the Inari shrine to the agricultural god Ukanomitama. Makoto lives there with her widowed father, a well-meaning, slightly befuddled man. Because her bloodline makes her the heiress to the shrine, teen-age Makoto has ‘the gift': She can see and converse with Gintarou, the resident fox-spirit who is a herald of the gods. Heralds traditionally live and work in in pairs, but his partner left many years ago. Gintarou is later joined by Haru, a much younger female fox spirit brought to Inari by Makoto’s friend Satoru… Gintarou functions as a sort of substitute father/big brother to Makoto. He’s gruff, cranky and lazy, but his façade of indifference can’t disguise his affection for her.” I like Mr. Solomon’s description of the fox spirit: “Gintarou has a scarred fox’s head stuck onto a burly human body. He looks like a macho delegate to a Furries convention.” So noted! 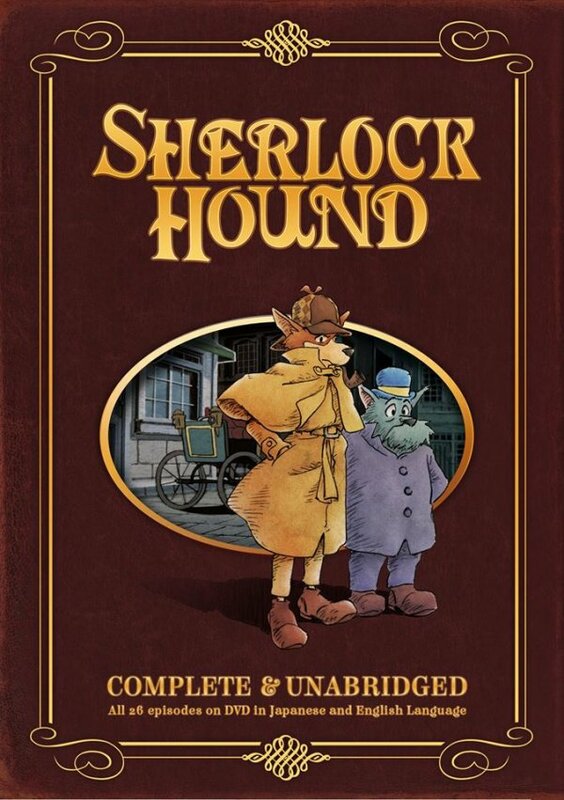 The 2-disc DVD set is for sale over at Best Buy. 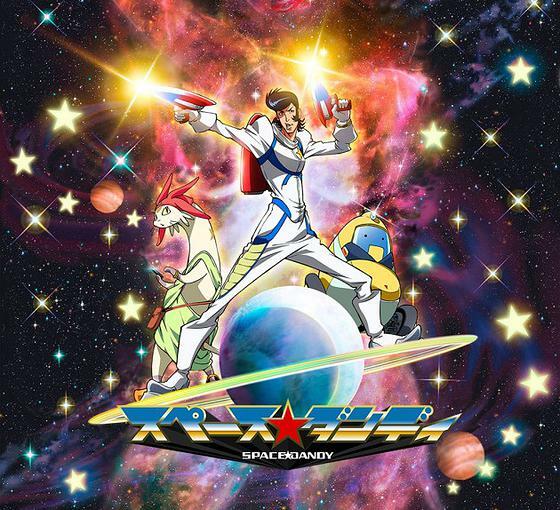 Lots of fandom folks (anime, furry, science fiction and otherwise) got excited this fall with the news that the team behind Cowboy BeBop had created a new, openly-silly science fiction anime called Space Dandy. The teaser trailer started making the rounds on YouTube. Well now comes even better news: Thanks to the efforts of Funimation, Space Dandy will be the first ever anime to premier in Japan and dubbed on American TV, simultaneously. It’ll be part of Adult Swim’s Toonami collection. Here’s what the producers say: “Space Dandy is a dandy in space! This dreamy adventurer with a to-die-for pompadour travels across the galaxy in search of aliens no one has ever laid eyes on. Each new species he discovers earns him a hefty reward, but this dandy has to be quick on his feet because it’s first come – first served! 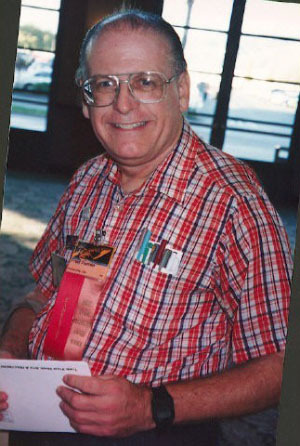 Gusk? Budori no Denki (The Life of Guskou Budori) is a 105-minute anime film released in 2012. 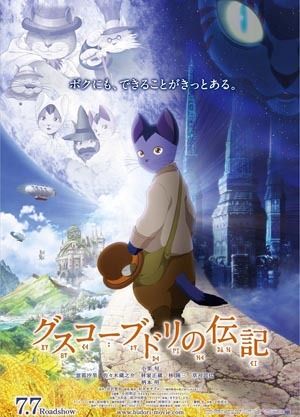 The story had been previously adapted into anime in 1994, however the 2012 version did it with anthropomorphic cats - largely identical to the cats in the 1985 anime film Night on the Galactic Railroad. 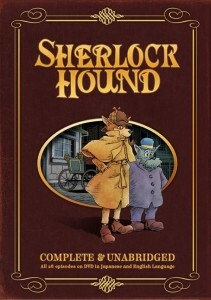 Not coincidentally, both films were directed by Gisaburo Sugii, and both were based on stories written by Japanese author Kenji Miyazawa, published in the 1930s. Supernatural cat: I'm here to save you from famine. You're good kids, but that won't help you. Hey girl, if you stay here, you'll starve. Come with me. 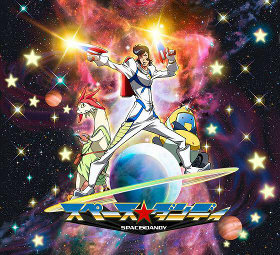 Space Dandy is cuming (pun deliberate) in January 2014 – but not to America. The news is spreading that it was announced at guest Shinichir? Watanabe’s panel at Otakon 2013, August 9-11 in Baltimore, that he is directing Studio Bones’ new TV anime space comedy, Space Dandy, scheduled for broadcast next January in Japan. This is exciting news because Watanabe is the brilliant director of Cowboy Bebop, and two of the sequences in The Animatrix, among others. Though Dandy may be human, there are plenty of anthropomorphic aliens in it, starting with Meow, his partner. Watanabe said that this will be "not an anime to be taken seriously." Oh, you think!? 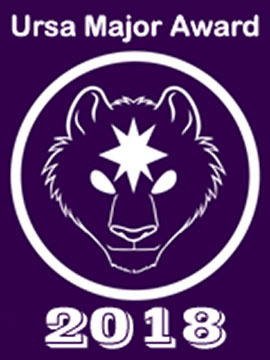 Contributors this month include crossaffliction, dronon, Fred, GreenReaper, Higgs Raccoon, mailboxbooks, Patch Packrat, Rakuen Growlithe, RingtailedFox and Sonious.